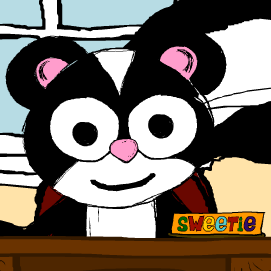 Positive Points with Sweetie the Skunk | I Don't Stink! I loved it! This is so creative.